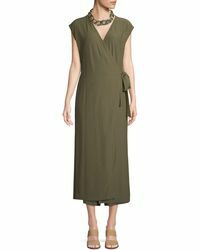 Since its inception in 1984, the storied Eileen Fisher label has become known for its eco-friendly collections. 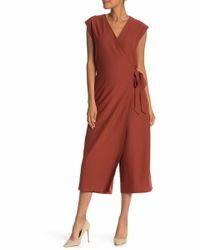 Built on a mission to embrace sustainability, creativity and superb design, the brand cleverly champions a balance between timelessness and contemporary flair through clean lines and sensual fabrics. 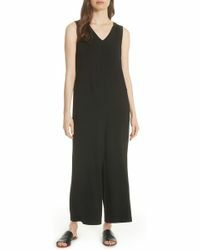 Invest in a work and weekend closet staple with Eileen Fisher jumpsuits. 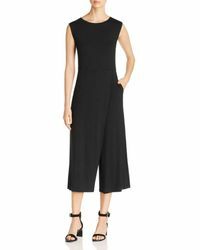 From silk drawstring playsuits to linen overalls and harem trouser dungarees, Eileen Fisher jumpsuits are effortlessly easy-to-wear.